SEATTLE, PAX 2013 – Wizards of the Coast is at the Penny Arcade Epo (PAX) this year to show off the most recent digital version of its digital card battler, Magic the Gathering 2014: Duels of the Planeswalkers, available for iPad, PC, select Android devices, and gaming consoles. 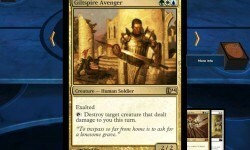 This is the first expansion set for the game, which was originally released this past June. 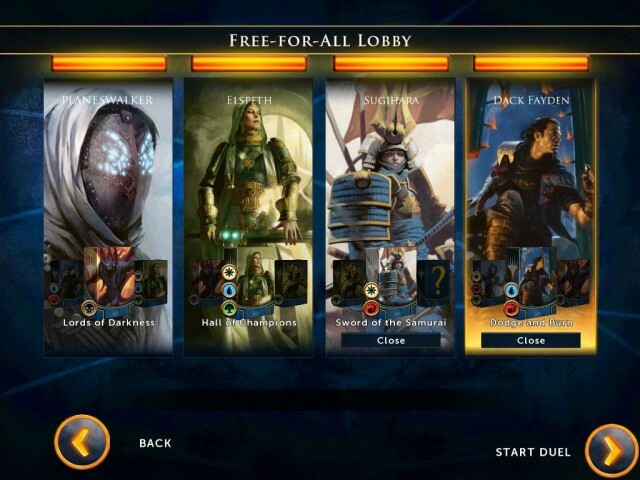 We sat down with Mark Purvis, a brand manager for the Washington-based gaming company, to talk about the new expansion and some cool connections between the digital game and the paper one the company also produces. 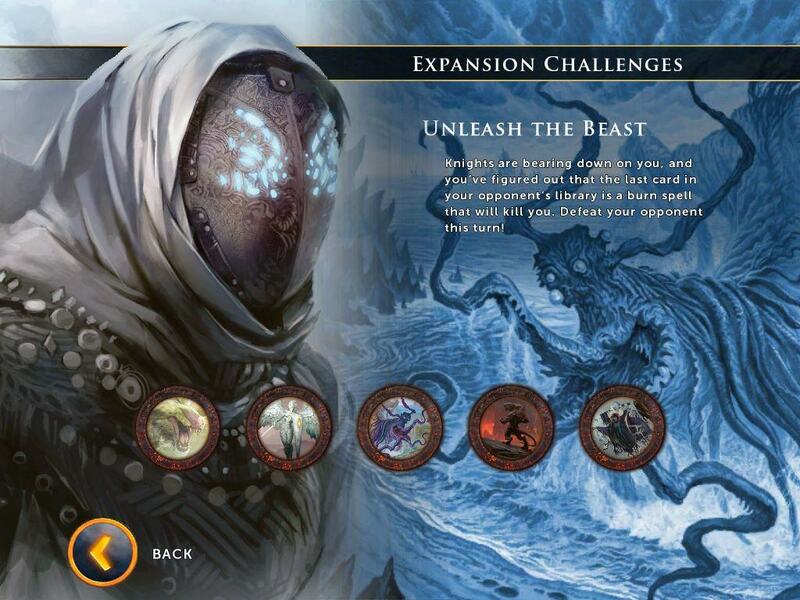 The new campaign comes with five new decks to unlock or purchase, complete with new creatures, spells, and special effects cards. 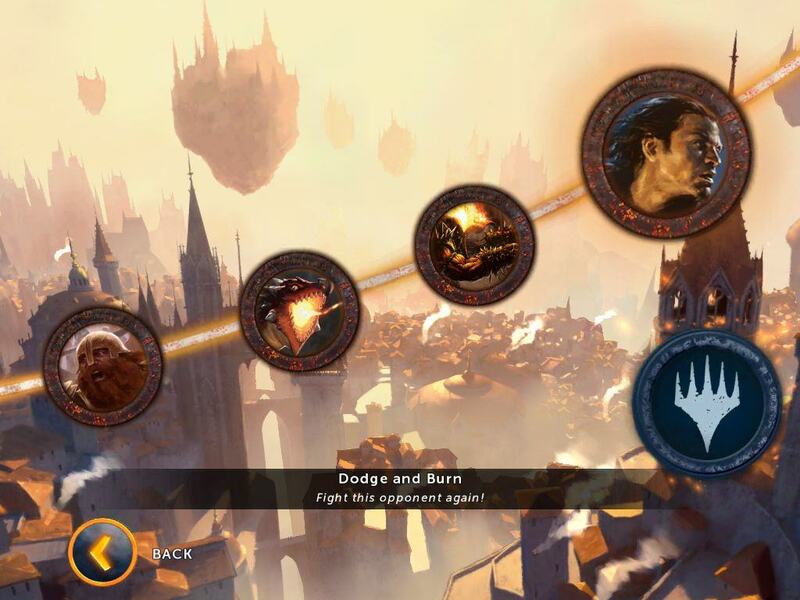 As with the initial release of Duels of the Planeswalkers, the new expansion will have three gameplay modes: Campaign, Challenges, and Revenge. 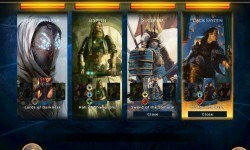 Challenges mode sets up gameplay with AI opponents and asks real players to defeat opponents with certain criteria, like only using specific cards or within a limited number of moves. 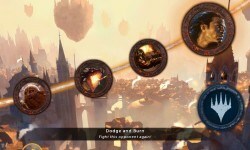 Revenge mode allows players to fight the bosses from the game again, but this time at a much harder difficulty. This time, again, Wizards of the Coast are encouraging players of the digital versions to seek out local game shops and learn how to play in the wider paper card-based community of Magic players worldwide. With each purchase of one of the digital versions, players will receive a code that they can then trade in at a local game shop for a booster pack exclusive to the platform. 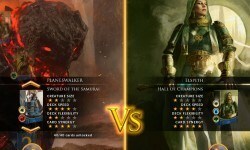 In addition, Wizards of the Coast is providing game shops with free starter decks that the shops can then provide to players for local Magic nights, like the upcoming September 7th Magic Celebration evening, where participating game shops will hold free Magic The Gathering games for players of all ability. 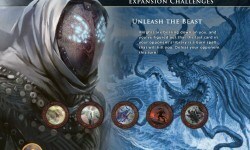 The latest expansion for Magic 2014 will be available September 18, 2013. The game is available on the App Store right now for free (though the full game content runs $9.99 as an in-app purchase), and will include the expansion starting the 18th of September.